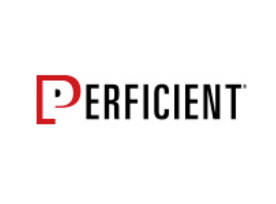 Alan Cranford is a client services director within Perficient's national healthcare practice. Alan has more than 30 years of technology and healthcare industry experience, including former stints as CIO at two different hospital management companies. He has a broad background in software development, consulting and senior healthcare IT management.